It is not every day that Uganda hosts concerts in places as big as the Kololo Independence grounds. And it is not every day that a successfully attended Ugandan concert is headlined and highlighted by only gospel music artistes. Yet this was the case at the Kampala Praise Fest that took place at the Independence Grounds last night. A family-friendly show, it had a great mix of class in the audience as they seemed to have come from all walks of life, some were ordinary Ugandans that had bought their regular ticket at shs 25000, while others were your ordinary corporates, they had parted with shs 80000. The organisers had stayed true to their promise, starting the event at 5pm with DJ Twonjex, then, most of the people on the grounds were women that some people at the gates were worried if Uganda has any men that praise and worship. But they later came through, the first acts were on stage by 6pm, mostly little known gospel artists that were spread in different disciplines of worship like mime, dance and music. Artistes famous and obscure to the mainstream industry got their fair share of the stage to chants of an audience that was made up of Christians from all the different denominations; it was interesting when the day’s host asked those from Christ the King, All Saints or Remnants to scream for the Lord. Much as there had been a live band assembled at the backdrop of the stage, very few of the day’s performers were willing to utilise it, thus, many that got their time on stage instead utilised services of Twonjex. Holy Keane had an energetic showcase that got many of the audiences in the pavilions screaming jah as many times as the artiste on stage, then to a slew of acts such as Morgan Isaac, Hum Kay and Apostle Grace Lubega among others, many of these had not been earlier announced as performers. But it was acts Sandra Suubi, Brian Lubega, announced as performers and indeed brought on the worship and of course, those that got the funk, dancehall and pop to the open church such as Exodus, Isaac Rucci and of course Levixone who is having such a great time both on the mainstream and gospel music scene. His Turn the Replay got people singing and he made things worse by leaving the stage and joining the audience that was singing along. 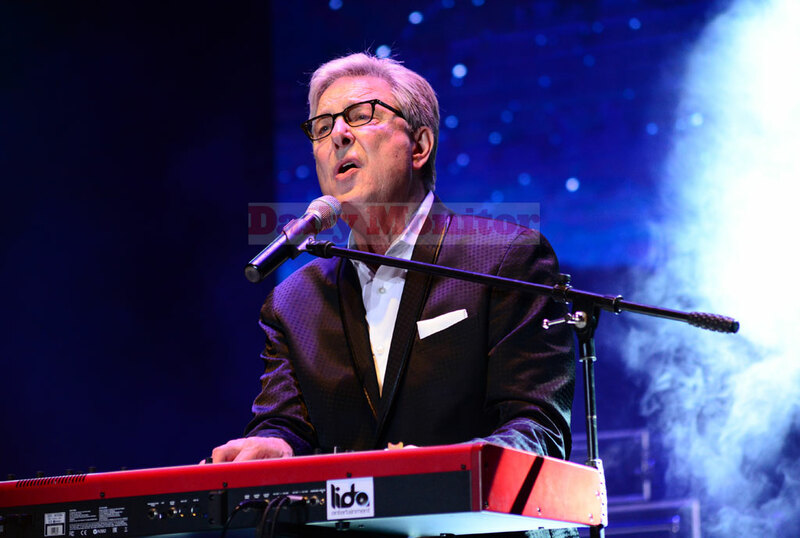 The reason we do this is because there are no platforms celebrating strictly gospel music in Uganda,” said Rucci before inviting Don Moen, the headliner. Don Moen took to the stage at 11pm, armed with a violin that he later placed besides his stool, started his semi live set with Our Father. For a song that the entire audience almost was singing along to, it was hard noticing that the backline, guitars and backup vocals were prerecorded. His piano skill is one that stands out and of course that of the violin that he sampled on Thank You Lord, the sample song that came after the would be last song God will Make a Way. 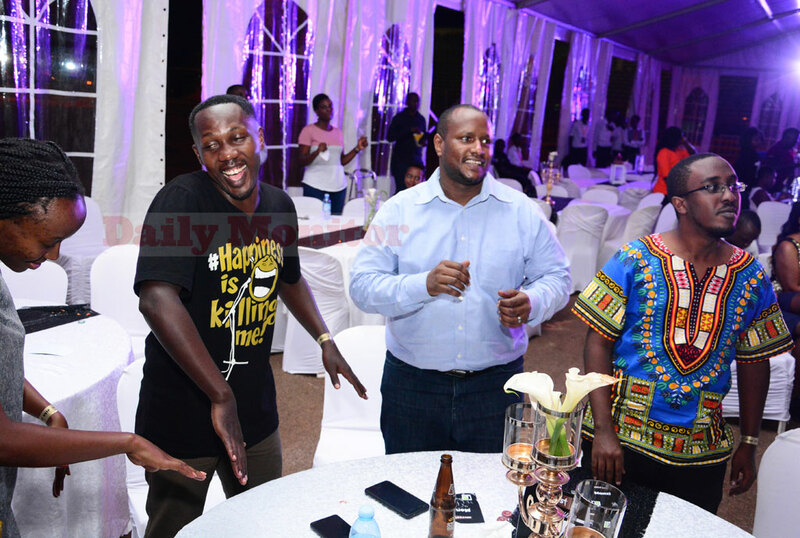 According to Rucci, the Kampala Praise Fest will become an annual event celebrated both in Kigali and Kampala.